Welcome to Sushi Go in McKinney. It is our great pleasure to provide you the highest quality food at the best prices and excellent service in a clean and comfortable environment. As a fusion sushi bar restaurant, we take pride in our unique and wonderful cuisine by upholding the principle of offering high-quality fresh fish and other delicious ingredients. Our goal is making non-believers into believers that sushi fusion cuisine is the new comfort food! Our mission is to be the leading fusion sushi bar restaurant in the Greater Dallas area. We are committed to satisfying our customers completely by simply being the best. 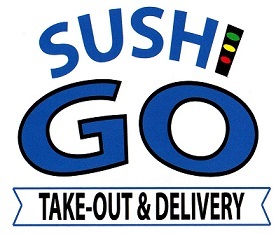 Sushi Go in McKinney offers our customers a place to feel welcome and to enjoy really great food. WHY SUSHI GO RICE IS RED? Because Sushigo Rice has beetroots!